Auguste Rodin is justifiably recognised today as not only one of the greatest sculptors of all time, but also the father of modern sculpture. 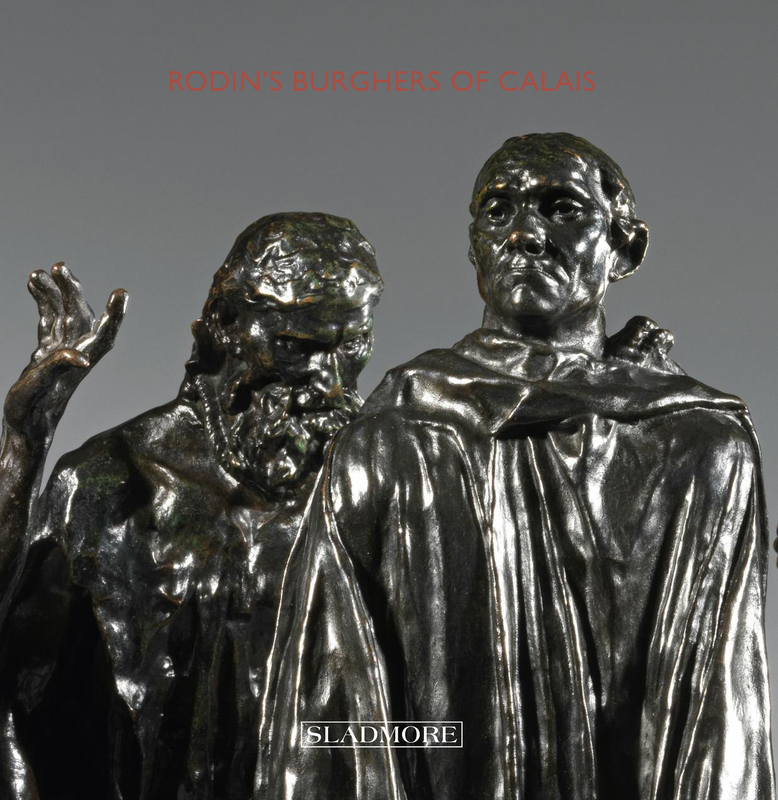 His monument to the ‘Burghers of Calais’ is one of the best known public sculptures in the world. So much so that in 2015 Edward Horswell decided to curate an exhibition dedicated to the Burghers. Having spent over ten years building one complete set, the Sladmore was fortunate to secure a second, which, coupled with the gallery’s current stock holding of Burghers and related works, created a most informative exhibition in which several examples of the same sculpture could be viewed together, affording rich comparisons. In this beautifully illustrated publication, Edward Horswell explains how the monument came to fruition and looks at the casting history of the 50 separate works which Rodin made on this subject, focusing on the 5 reductions made between 1895 and 1903. This is the second edition of our publication accompanying our 2015 exhibition. It also includes an essay by Patrick Elliott, Senior Curator at the Scottish National Gallery of Modern Art in Edinburgh which looks at the monument and its influence on sculpture and sculptors from its first unveiling in 1895 to today. For more about the exhibition, please click here.